Castles Residential Sales & Lettings has reaffirmed its commitment to the Swindon community by becoming a sponsor of Croft Junior Football Club (JFC). The company, one of the town’s leading estate agents, has agreed to sponsor the club’s Under 15 Red team for the remainder of this season and the 2016 / 17 season. The deal will see the Castles logo appear on the player’s shirts and jackets and the club’s website. Castles will also have a pitchside advertising banner at the club’s Croft Sports Centre home in Swindon Old Town. Founded in 1972, Croft JFC fields football teams for local children aged 6-21. It’s affiliated to the English Football Association and has 19 teams playing in local Swindon and Wiltshire leagues. Croft JFC U15 Red plays in the North Wiltshire Youth Football League Division 1, where it currently sits in third place. The team has also reached this year’s Wiltshire County FA Minor Cup (U15) final, which will be played at Stanley Park, Chippenham (date TBC). 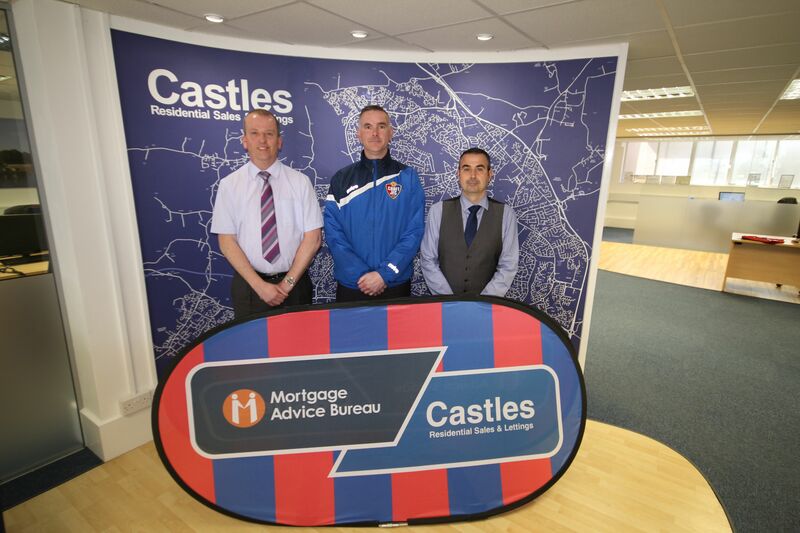 The sponsorship deal is worth£900 to Croft JFC with the fee being split 50/50 between Castles and independent mortgage advice provider, Mortgage Advice Bureau Swindon. With over 220 customer reviews on allAgents.co.uk, Castles enjoys an overall customer rating of 4.8 out of 5. The business is ranked 97 out of 14,590 UK estate agents on the site as of 21 March 2016.